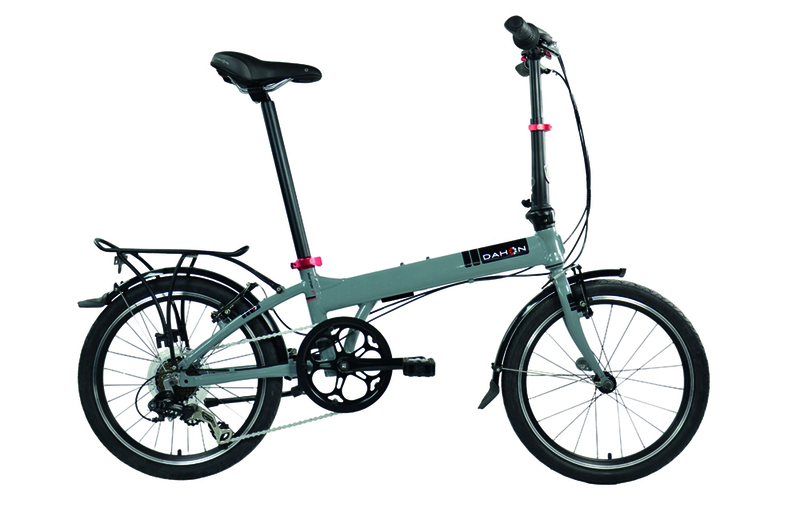 A frequent winner of folding bike shootouts that include bikes that cost up to four times as much, the Dahon Mariner D8 Folding Bike is one of Dahon's most popular bicycles. It's a high quality, lightweight folding bike at a surprisingly affordable price. Originally designed specifically for boaters, the Mariner D8's portability makes this bike ideal urban bike commutes that include a stretch by bus or train.